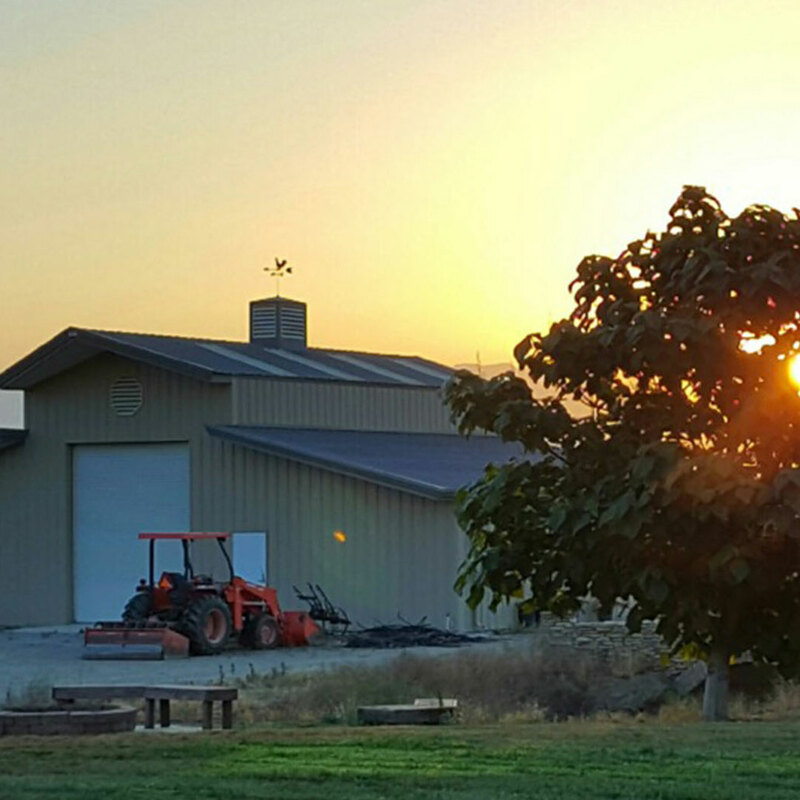 Specializing in commercial, industrial and agricultural projects in central California. At DAYCO we work directly with our customers and agents to build the “Trust”, “Confidence” and “Relationships” necessary for successful projects. We pride ourselves on customer referrals and repeat business. We proudly offer over 30 years experience and the desire to provide our customers with the best possible craftsmanship and customer service. We are a diversified company with many highly professional contractors working together as a “TEAM” providing a “Design Build” type approach, making our customer relationships sound. 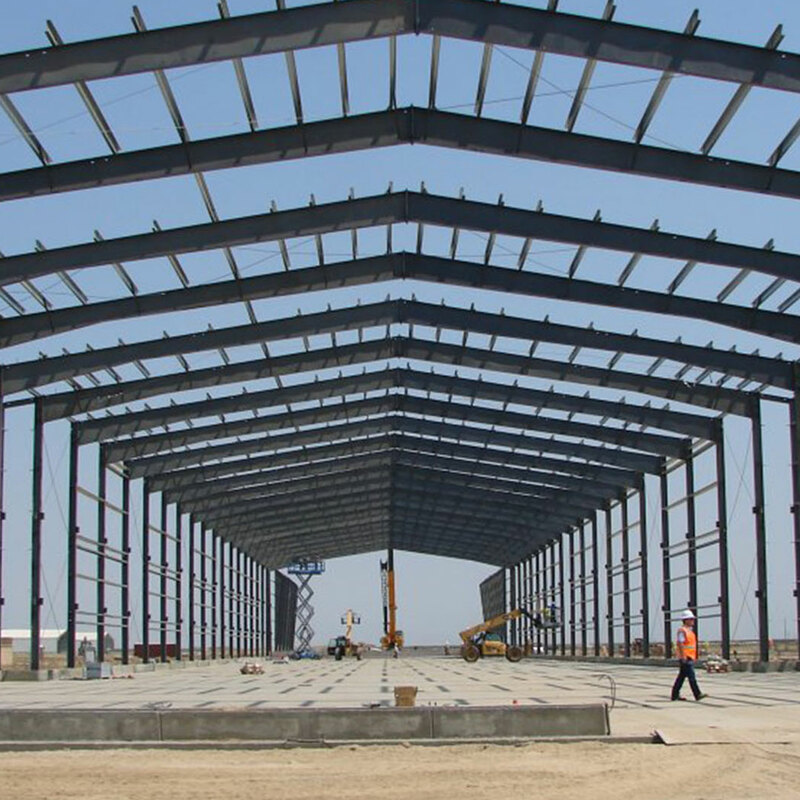 Compared to conventional structures, custom-engineered steel buildings offer many clear advantages. 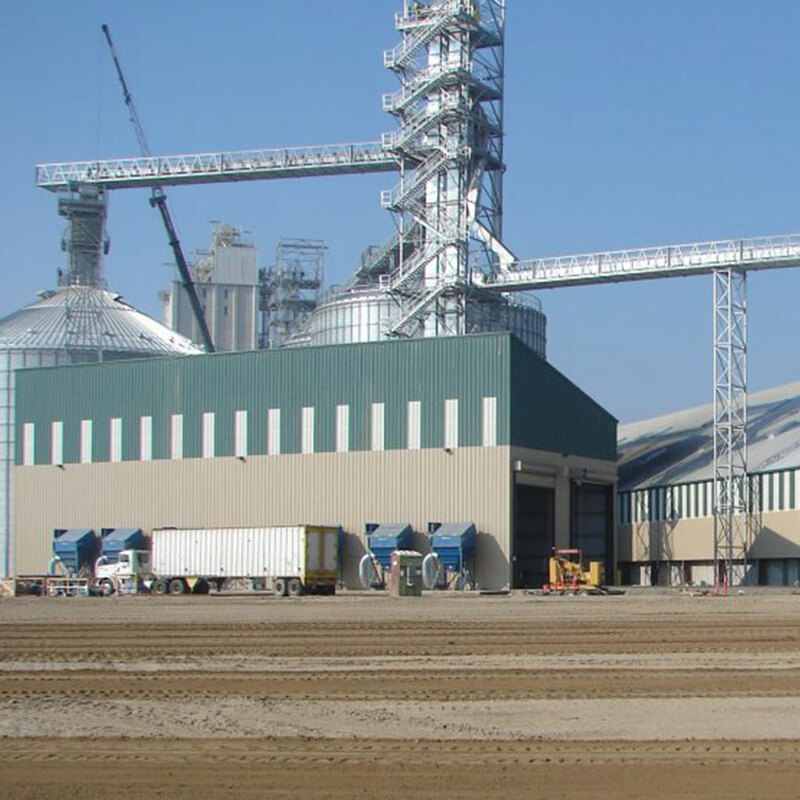 With value engineering that includes aesthetics, utility, timeliness, overall costs and more. 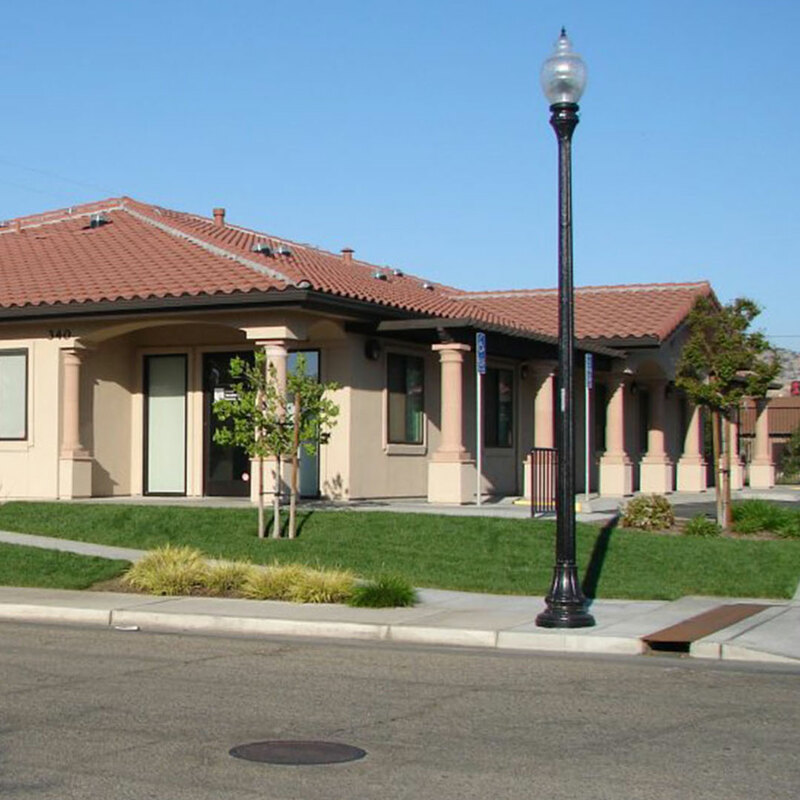 You will find that building success with a custom-engineered building is the right choice. 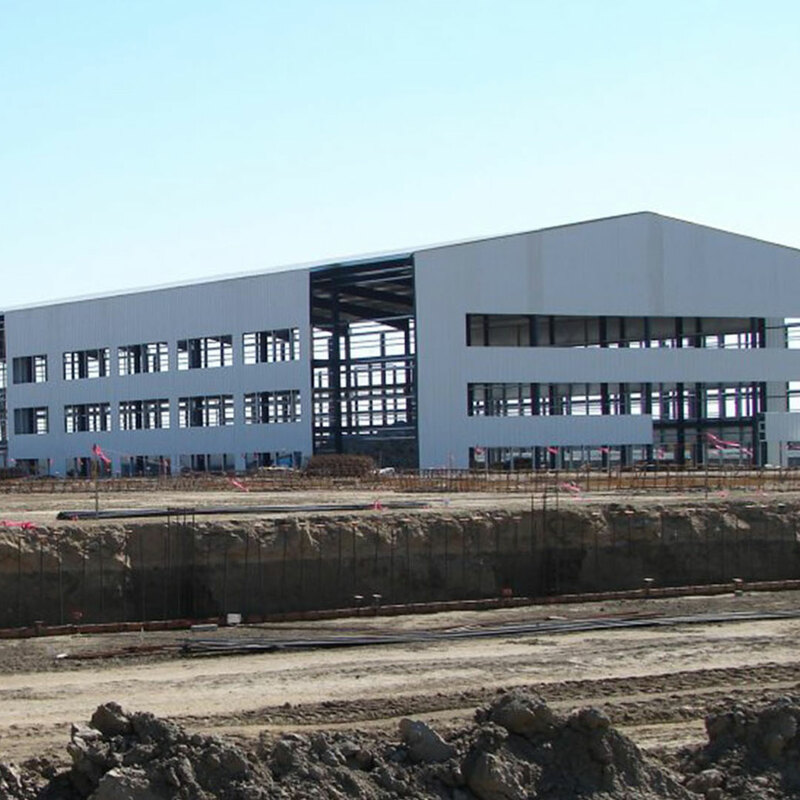 Historically, the industry is often referred to as custom pre-engineered steel buildings. In reality, there is nothing pre-engineered about our products, as they are all designed and manufactured to custom requirements.